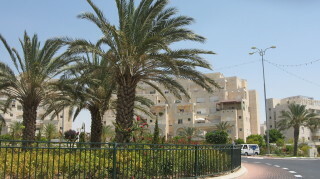 The modern city of Maaleh Adumim, now numbering over 35,000 residents, began in 1975 with 23 pioneer families. I came here, directly from Brooklyn, on December 31, 1989. It has been my home ever since. 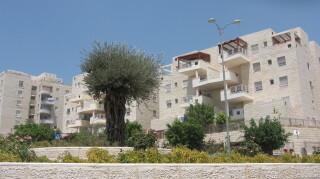 We are located about 7 kilometers east of Jerusalem, on the way to the Dead Sea, and are surrounded by the beautiful hills of the Judean desert. In 1993 several families approached me, requesting that I teach their children martial arts. I opened what eventually became Mountain Spirit Warrior school of martial arts. I have watched, and helped, a generation of wonderful kids grow up. Our graduates have served with distinction in the Israel Defense Forces. They have served as combat soldiers, officers, commanders and instructors. Today some of them are teachers themselves. Come visit our beautiful town and while you are here you can learn some practical Krav Maga, go shooting at our shooting range or shopping in our mall. Don't worry, the food is kosher.